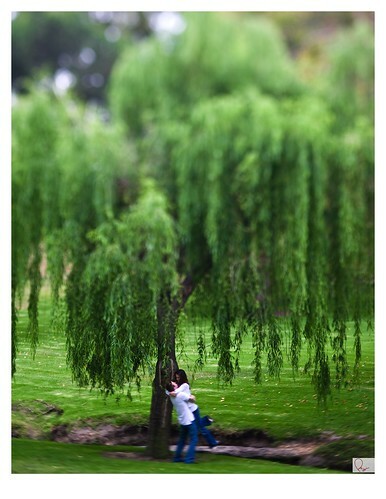 Brittany & Wade - 01, originally uploaded by Parris Studios:. I wanted to post this preview of Brittany & Wade before leaving in the morning... these two are getting married at the end of the month. There will be love, laughter, much collar poppin' and all around festivenessess'! Just a few of the faves from our shoot in Brea! Now, after posting it's bed time for me & a drive to San Diego manana since I'm not behind a desk. This is actually my 3rd month of not crunching numbers for other people at an 8 to 5 type job :) I'm still lovin' every minute! Aloha all, see you in a few!! bummed we missed you guys the other day:( we are so busy lately we can't see straight. hope you had a rad time in our hood! next time fo sho! have a great weekend!